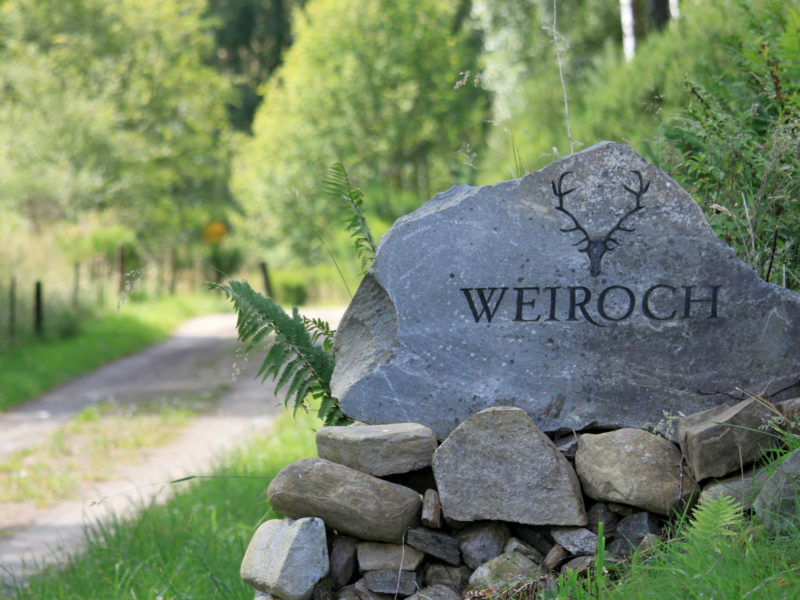 Weiroch Lodge is situated in a magnificent, secluded position in the heart of Speyside. 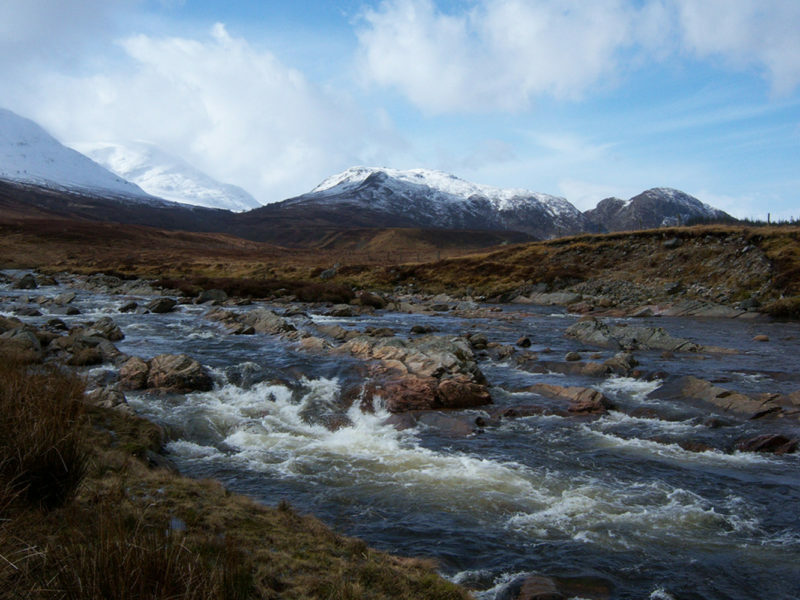 This is an area of Scotland renowned for its outstanding natural beauty, with rolling, heather clad hills rising up from the River Spey. 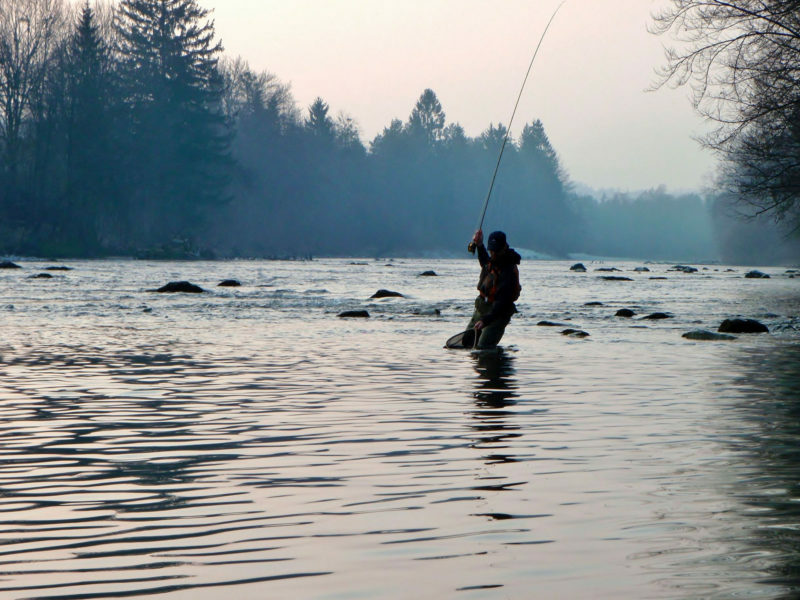 The Lodge, an immaculate 18th-century mill conversion, offers exceptionally spacious accommodation and provides an ideal base for walkers and small groups of fishers and other fieldsportsmen. 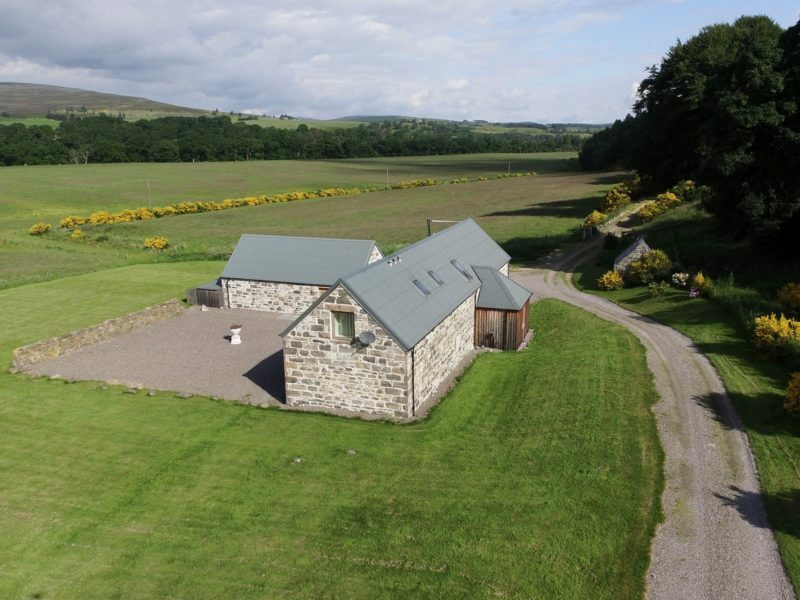 It is also the perfect choice for those seeking a quiet, relaxing holiday in a superb location. 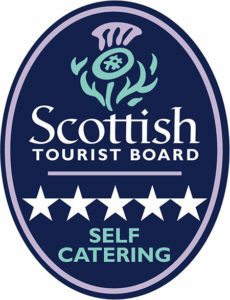 The Lodge is mainly let on a Self Catering basis, although full or part catering is available if required. Birthday or other special occasion celebratory meals for small family gatherings can also be quoted for to suit your requirements. Daily housekeeping is available. If you wish to keep in touch with the outside world, free Wifi is also available. For 5-6 people: Was 1420, Now £852, SAVE £568.